During the last year while searching and exploring code examples of Android’s new technologies like Jet pack architecture components our team noticed that more and more code on the git hub is posted only in Kotlin – the new programming language for Android platform. And that raised a question in our team, is this new kid on the block something that can speed up our app development even more and we should start to prepare for another transition? And as usually we started to explore and see what benefits the new language can bring. 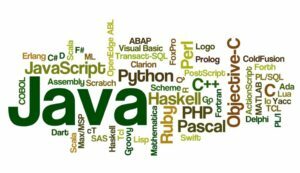 But for me all this recalled my own experience with programming languages and how I was switching between different languages. our team doesn’t feel yet so comfortable with Kotlin that we could produce code that is easy readable and follow best practices. To master the language requires time. We assumed if we want to switch to the new language we have to convert the whole application code base to the new language and keep coding in Kotlin, but then we noticed this tutorial saying that we can mix Java and Kotlin in one project. And we saw this as a good opportunity some of the files write in Kotline. And one of the first candidates for Kotlin we chose entities and DTO. It requires to learn very few new syntax and classes can be made much smaller thanks to getting rid of getters and setters. We decided to spend some time on learning Kotlin and once we learn the feature that really reduces the number of code lines and brings something valuable in code comparing with Java we will write that peace of code in Kotlin. 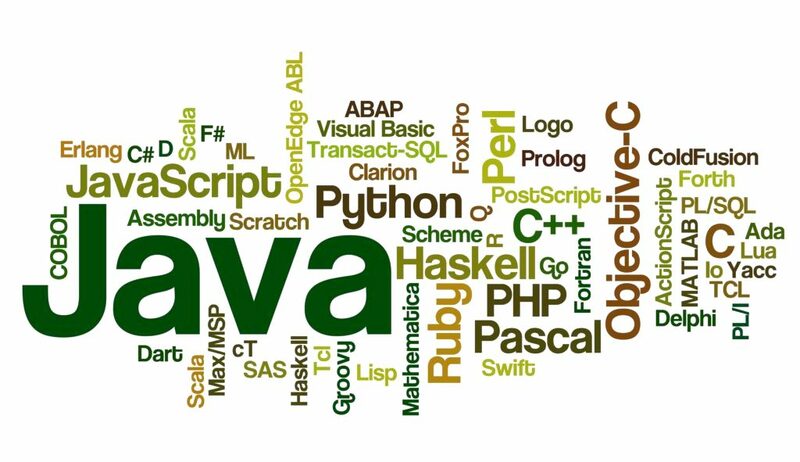 In such way we hope we can keep the same development speed while learning new language and at some point of time start to reduce the development time comparing with Java. It worked well in time when I switched from C/C++ to Java and now it looks like it is time to switch from Java to Kotlin.